Double dose of bruk warehouse funk from Dave Huismans in his A Made Up Sound guise, new on Modeselektor's 50Weapons. 'Malfunction (Adjust)' is really Shake Shakir-esque in its sound design and ragged energy - with its worming melodies and high-torque, precision-engineered drops, dancefloor decimation is all but guaranteed. 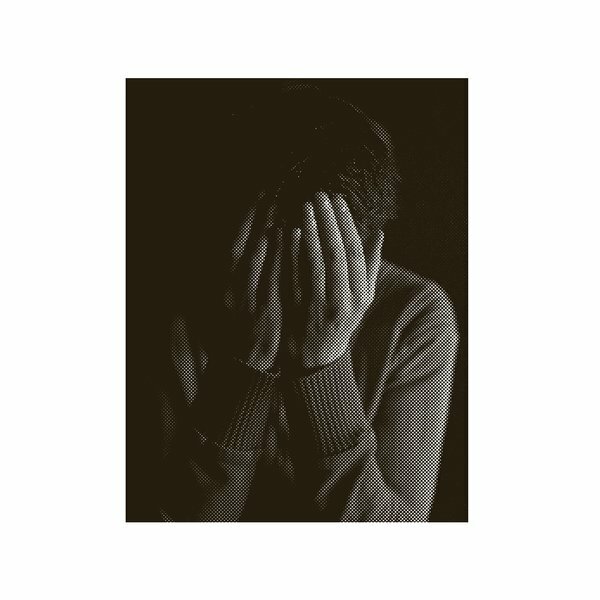 'Malfunction (Despair)' is a more choppy, f**ked up construction, all agitated breakbeats on the point of collapse, heavy subs and string pads looming like dark clouds above - nice to hear AMUS going so dark, he wears it exceptionally well.